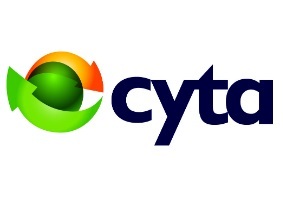 Cyta was established as a Semi – Governmental Organization for the provision, maintenance and development of a complete telecomunication service, both in Cyprus and internationally. 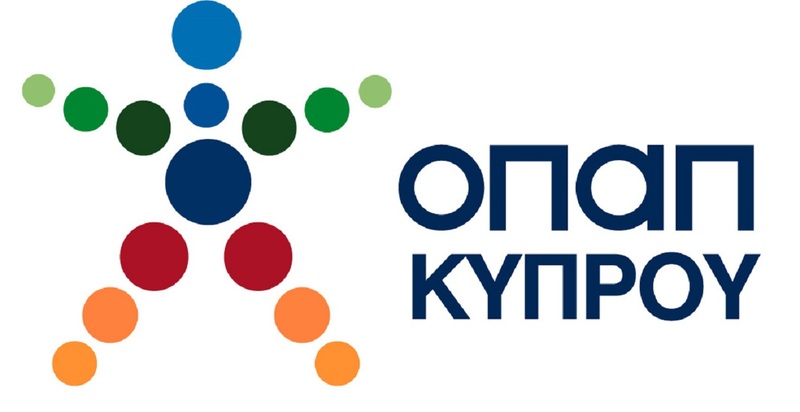 With the convergence of telecommunications, computer science, entertainment technologies and the emergence of a new competitive environment, CYTA has been re-positioned as a provider of a full range of integrated electronic communications services. The development of broadband services and the implementation of quadruple play is the spearhead of the organization’s strategy. 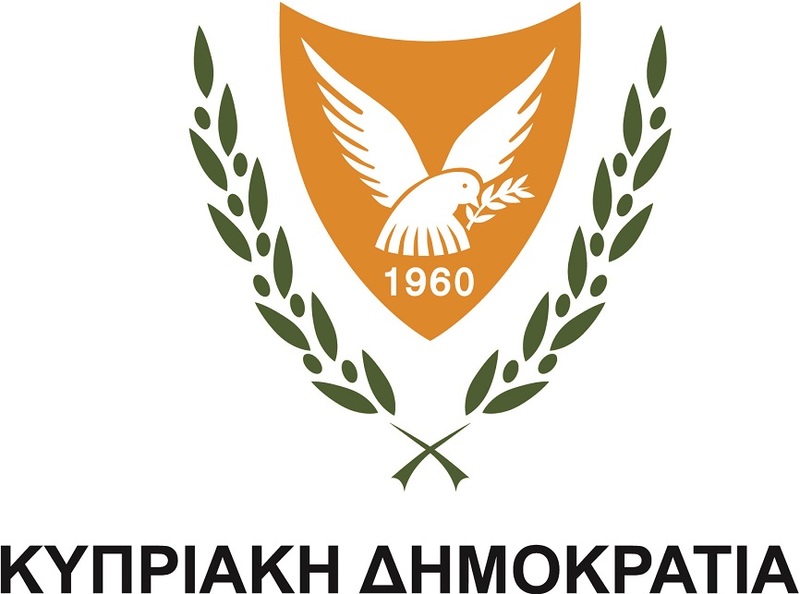 Since 2012 CYTA has been the telecommunications infrastructure sponsor becoming one of the most important supporters of our Association, both on technical and economical levels.